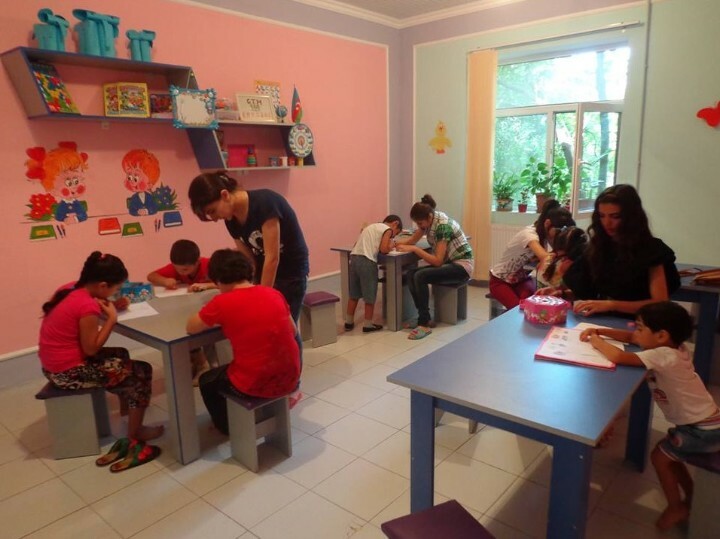 A “Center for Child Development and Inclusive Education” was created under the regional office of the Educational Center for Youth (ECY), situated in Agjabedi region of Azerbaijan. The representatives of the ECY reported that the new center was created out of the own internal resources and capabilities of this non-governmental organization. The Administration of the Agjabedi region donated an office for the "Center for Child Development and Inclusive Education" and the activists and volunteers of the ECY provided the technical and the organizational part. The main objective of the center is to provide educational, intellectual and other services for children and adolescents with disabilities. The offered courses are mainly designed for preschool children. Teachers and specialists will prepare children for school; help children with their intellectual, physical and psychological development. Center´s staff works partly on a volunteer basis and partly receiving a symbolic remuneration. 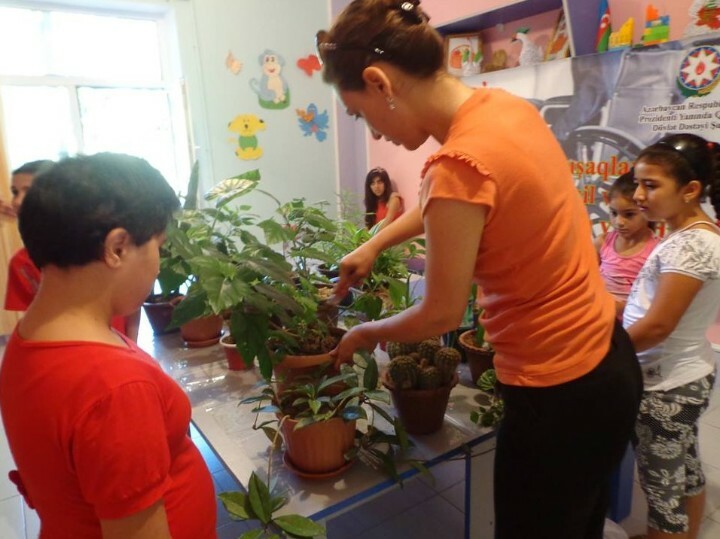 The main motto of the center is: Every child who receives inclusive education should grow as a person. It should be noted that the “Center for Child Development and Inclusive Education” is the first of its kind in Agjabedi region; furthermore, the residents of four nearby regions can use its services.